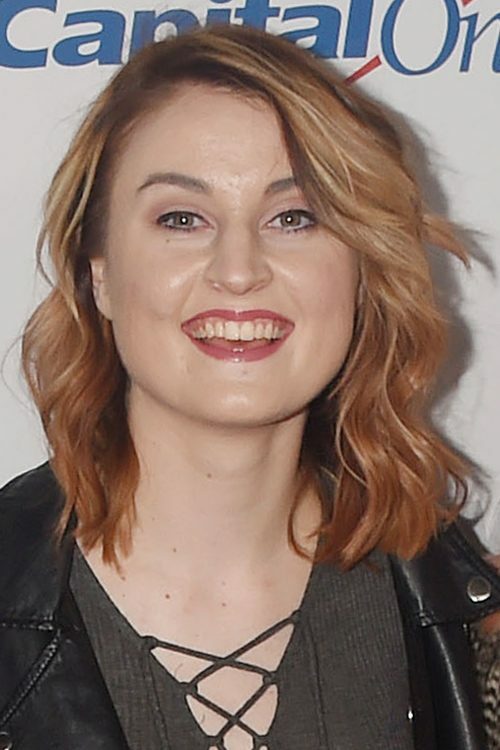 Miranda Miller at the Hey Violet in Concert at Q102’s Performance Theatre in Bala Cynwyd, PA on March 23, 2017. 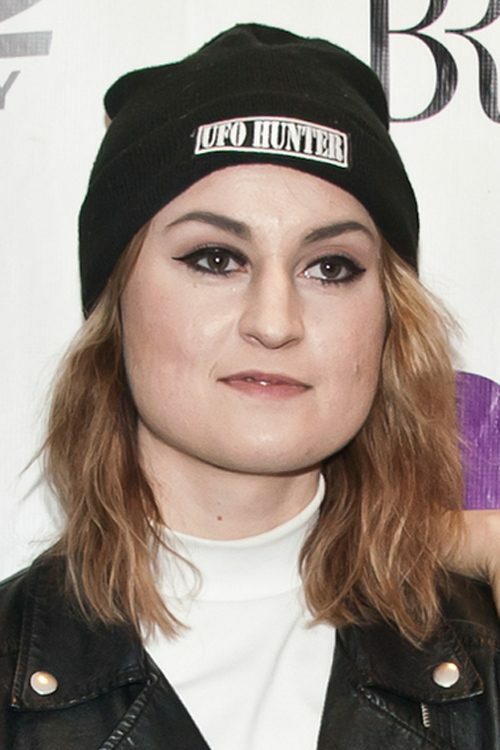 Miranda Miller attends 102.7 KIIS FM’s Jingle Ball 2016 at Staples Center in Los Angeles, California on Friday December 2, 2016. 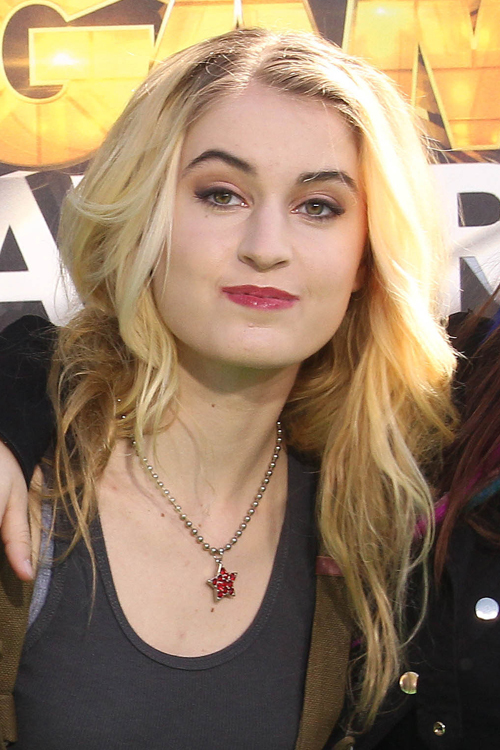 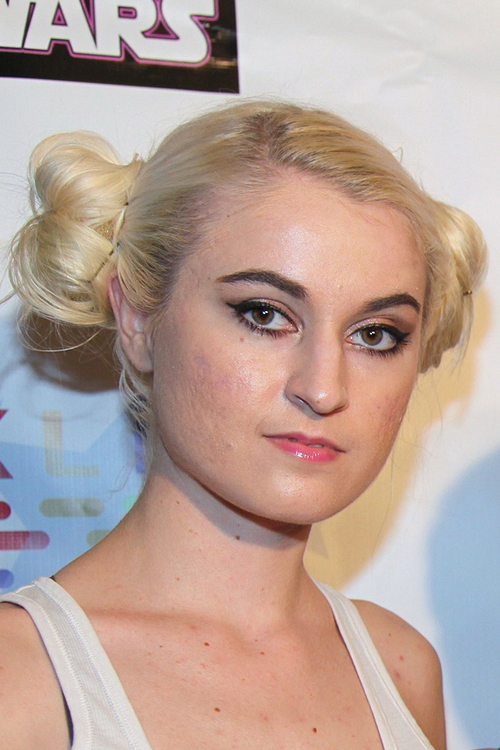 Miranda Miller wore blonde hair with black tips at the Los Angeles Premiere of “Prom” on April 21, 2011. 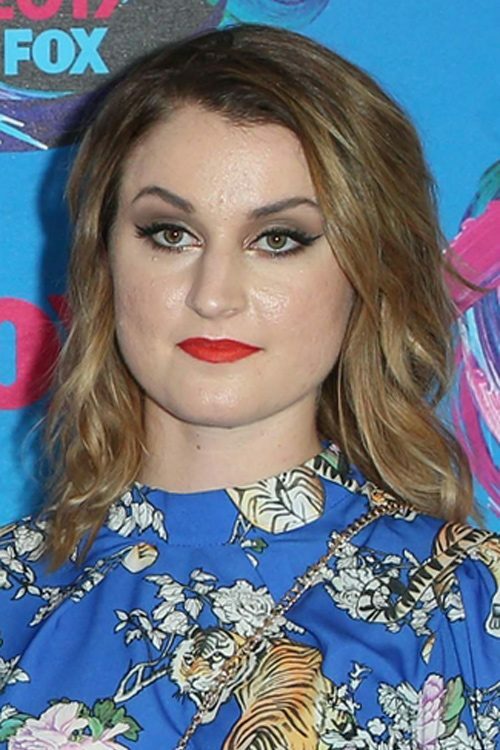 Miranda Miller wore blonde wavy hair at Cartoon Network’s “Hall Of Game Awards” in Santa Monica, CA on February 21, 2011. 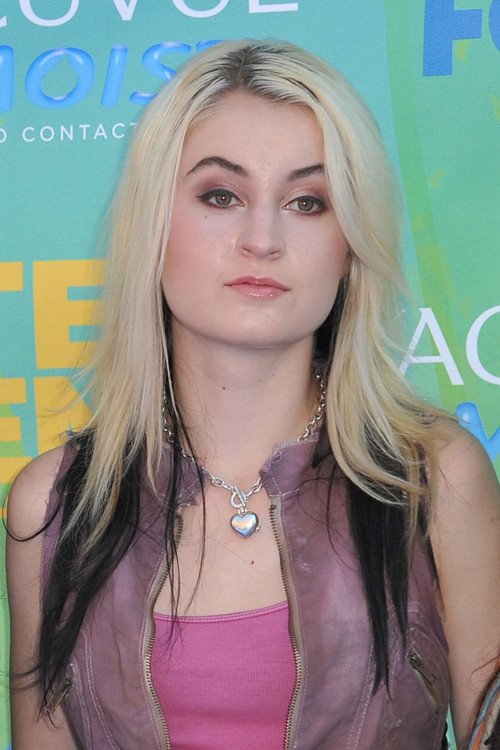 Miranda Miller rocked blonde hair with black tips at the 2011 Teen Choice Awards in Hollywood on August 7, 2011.